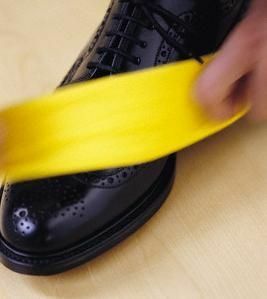 Home » Accessories • Bridal • Dresses • Men • Shoes • Women's apparel » Natural Shoe Polish ! The inside of the banana peels make great shoe polish . 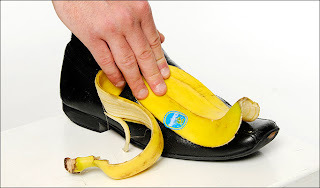 After eating your banana rub the inside of the peel all over your shoes ,then with a dry cloth polish them all over. Then you will have lovely clean shoes . If you haven’t tried it ,I recommend you give it a try. Best of all its free and safe to use ! I’ve done it for years and it works great !